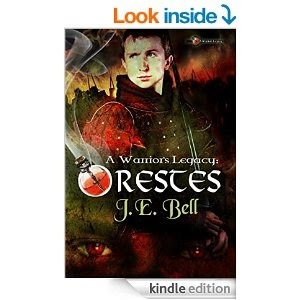 A Warriors Legacy: Orestes By J.E. Bell can be found HERE. So let me just start off this review by saying that this book was an awesome read. The beginning of this book, much like many adventure novels, was a slow start. I started and ended this book many times before I became intrigued by it. By a few chapters in the action begins to pick up after the backstory is given and the scene is laid out for the reader. Orestes, the main character, is a troubled youth with a somewhat concealed past. He lives in a town whose main purpose is to protect and serve. Every youth is trained in combat and encouraged to learn to fight. This book follows Orestes through his coming of age, marvelous battles, falling in love and finding the truth. 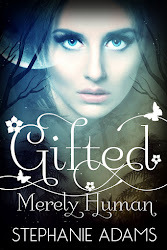 The book was intriguing, exciting and had just a hint of romantic undertones. I enjoyed this read and look forward to the next novel in A Warriors Legacy. About the writing: The main character was deep, smart and easily identified with. I found him to be a well written character. Many of the other characters lacked depth or clear character. Orestes wife, while seeming interested mainly in books and writing, lacked that defining characteristic by the end of the novel. Many of the characters had little or no personality leaving the impression they left on me somewhat dimmed and shallow. I would suggest further character development on secondary characters in the future. The action scenes were well written. The details given painted a picture in my mind that linked my emotions in with the story in a very pleasant way. Overall I would give this book a solid B. 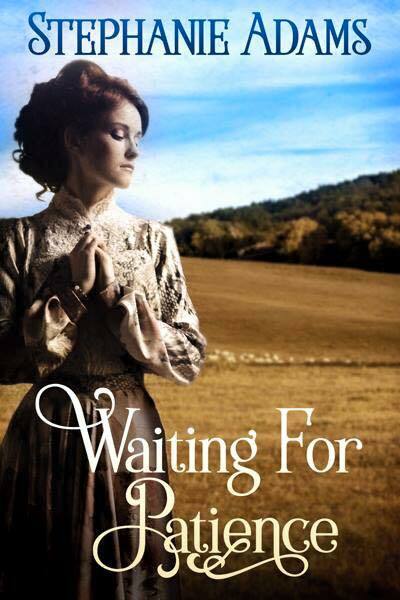 Very well written by a talented new author. I can't wait to see this author's abilities develop and grow over the course of the next novel or two in the series.